Slick looking update caught on video. MeeGo has been spruced up and given a new look as the joint Nokia and Intel OS lives on, in spite of Nokia's plans to go all-in with Microsoft and Windows Phone 7. 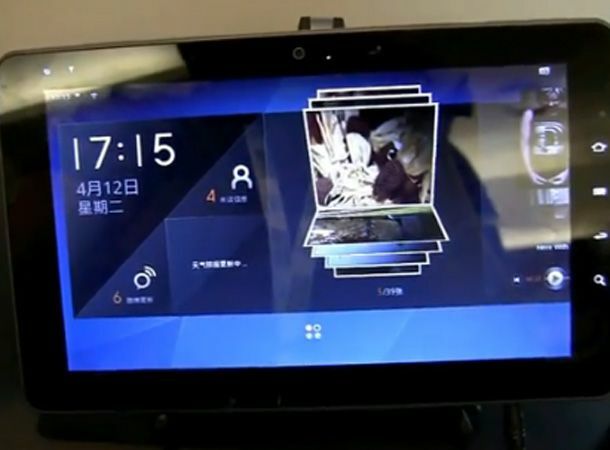 An updated version of the operating system has been seen working on a new reference tablet out in China. The UI has been given some serious tweaks, losing its vertical column design with widgets that instead mimic the likes of iOS and Android Honeycomb more closely. That said, there are plenty of unique features, with rollerdex-style photos and scrollable album covers. You can check out the new look in the video below. This tablet seen running MeeGo is currently a generic device which is likely to be bought by a major manufacturer. It uses Intel's new Atom Z670 chip, with 1GB of RAM, dual cameras, docking port and microSD expansion. Like the look of this new MeeGo update? Tell us what you think of the rejigged OS over on our Facebook and Twitter pages.